Papa Roach Share New Video 'Elevate,' Add New Summer Tour Dates - GENRE IS DEAD! The clip shows a young woman walking the streets while those around her drop like flies, suggesting she has supernatural abilities. Meanwhile, the band perform the song is a dark room while being silhouetted by bright lights. Watch the video below. “‘Elevate’ is about someone who is stuck in a depression and feels isolated and alone and is looking for something to bring them out of that,” says guitarist Jerry Horton in a press statement. 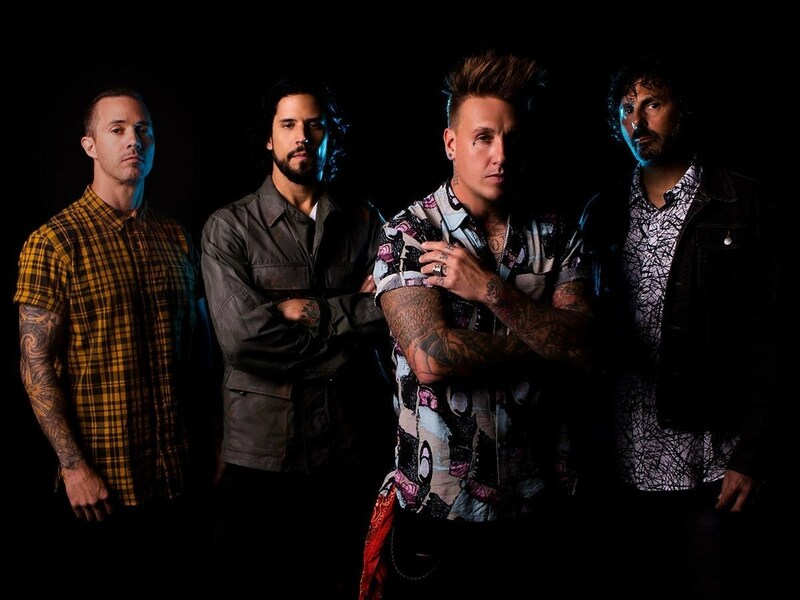 Papa Roach recently added six new dates to their previously announced “Who Do You Trust?” summer tour featuring Asking Alexandria and Bad Wolves. New dates include shows in Cleveland, Indianapolis, Denver, and Los Angeles. The tour kicks off July 27th in Dallas, Texas and wraps up September 1st in Las Vegas, Nevada. See all the dates, including the newly announced shows, below. Tickets go sale Friday, March 29th at 10 AM local time.